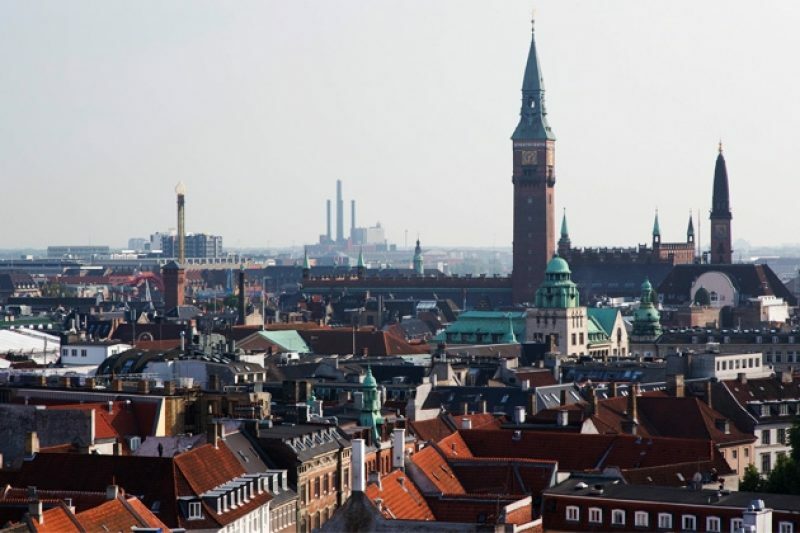 The complex transactions add up to a meaningful loss of revenue from dividend taxes Danish taxpayers would otherwise get. Carefully timed deals help big money managers skirt dividend taxes in 20 countries, confidential documents show. Read the story. Do you have a tip or documents about who helps investors avoid dividend taxes? You can confidentially share records with us using our SecureDrop system.